With environmental sustainability being a core focus of Melco’s corporate social responsibility, the company has teamed with a local SME (Small and Medium Enterprises) to develop Macau’s largest solar array. 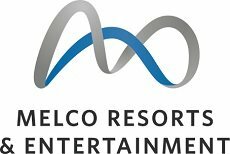 Melco is the first integrated resort in Macau to install on-site renewable energy technology by installing over 18,000 solar photovoltaic panels covering close to 30,000 square meters of rooftop space at their flagship integrated resort City of Dreams and Studio City. Once fully operational, the system will have the capacity to generate a total of nearly 7.7 million kWh of energy per year, equivalent to the electricity consumption of 1,500 average households over a period of 12 months. Each year, the system is expected to reduce CO2emissions by more than 6,000 tonnes, equivalent to the volume of CO2that 260,000 trees would absorb in one year. The Company currently operates Altira Macau, a casino hotel located at Taipa, Macau and City of Dreams, an integrated urban casino resort located in Cotai, Macau. Its business also includes the Mocha Clubs, which comprise the largest non-casino based operations of electronic gaming machines in Macau. 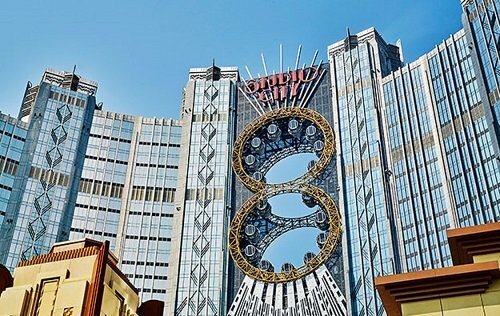 The Company also majority owns and operates Studio City, a cinematically-themed integrated entertainment, retail and gaming resort in Cotai, Macau. In the Philippines, a Philippine subsidiary of the Company currently operates and manages City of Dreams Manila, a casino, hotel, retail and entertainment integrated resort in the Entertainment City complex in Manila.